Spine Art aims to provide the best care possible for patients with back pain, neck pain,spinal stenosis or other common problems such as a slipped disc causing sciatica or nerve pain. This is achieved through a robust network of kind and knowledgeable professionals who will look after you and offer state of the art treatments. 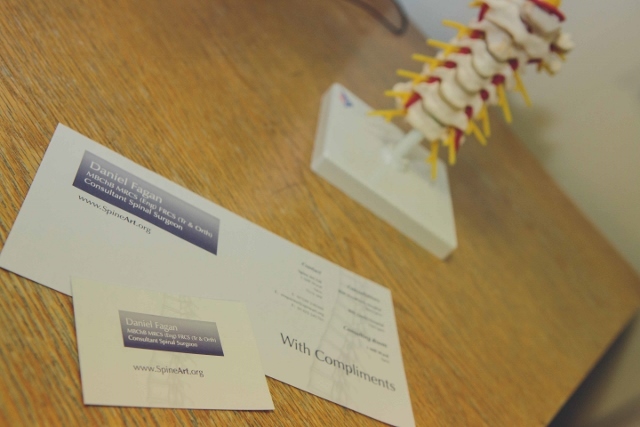 This clinical network is led by Mr Dan Fagan, a highly experienced consultant spinal surgeon in private practice. The initial point of contact will be Beverley Johnson, the practice manager. She has an ultra-modern practice management system to help offer you a prompt and courteous service. Mr Fagan himself is well known for his sympathetic, kind and friendly manner which puts people at their ease immediately. Spine Art in conjunction with Healthcare facilities provided by BMI and Nuffield hospital groups, affords a comfortable environment to have your procedure which includes conveniences which can often be overlooked in a hospital, such as good food provided by an in house chef. Spine Art is based in administrative offices in Yarm, North Yorkshire. Mr Fagan carries out consultations and spinal operations in Modern hospital facilities in Stockton, Harrogate and Darlington, County Durham. 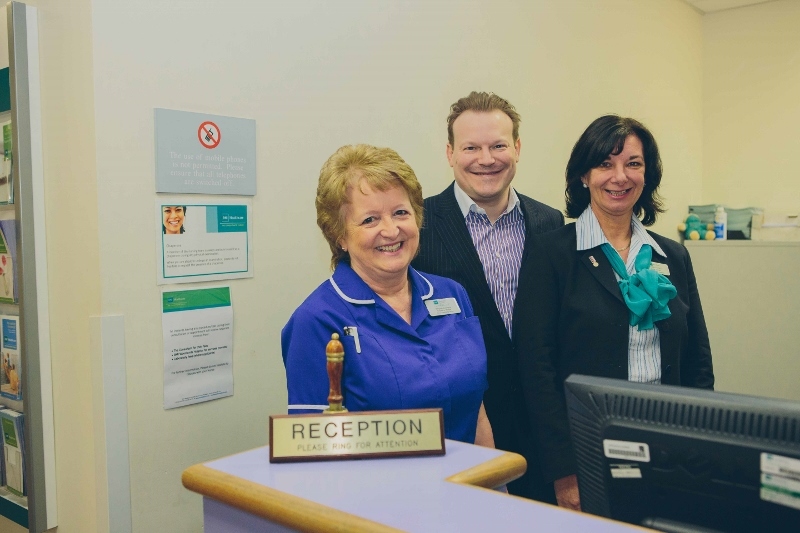 He also sees patients from across the Northeast, Cumbria, Whitby, Scarborough, Ilkley, Preston, Lancaster and York. Mr Fagan offers an acute radiculopathy service to all his patients,ensuring the most prompt treatment of spinal stenosis, slipped disc or sciatica. This results in a rapid return to work or sport for the patient through the most modern techniques available.